In films and on television, we often see white picket fences surrounding safe and happy residences. The same calming principle applies when the colour is used inside your property, as white Venetian blinds have a lovely soothing appeal. 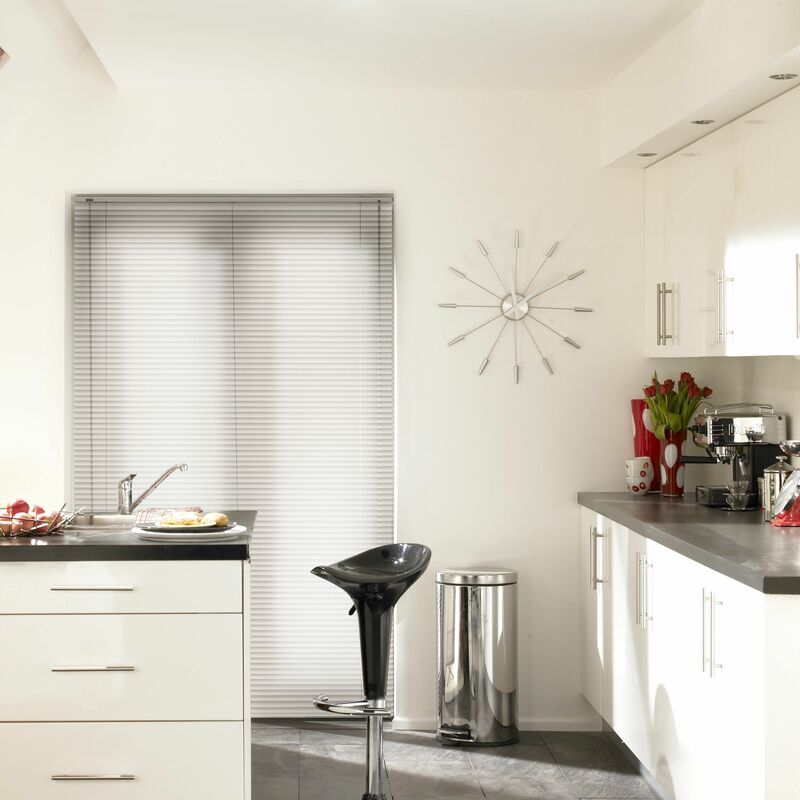 The beauty of white Venetian blinds is that they’re practical as well as attractive. 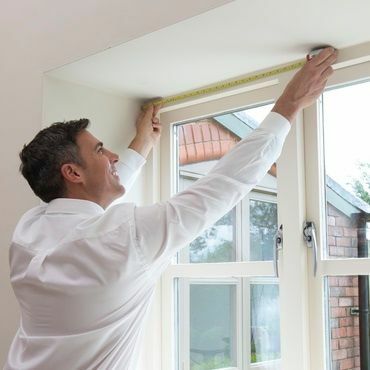 In addition to raising and lowering the slats, you can tilt them to let a little sun in while keeping prying eyes out. If white isn’t the colour for you, then take a look at our full Venetian blinds range for more inspiration.